If you’re not writing and rewriting final lists with increasing urgency like WRAPPING PAPER and BIN BAGS then I’m impressed. My Christmas preparations are sadly neither smug nor lazy – and with 4 excited children and an 8th birthday on Boxing Day thrown into the mix it is a little hectic around these parts. 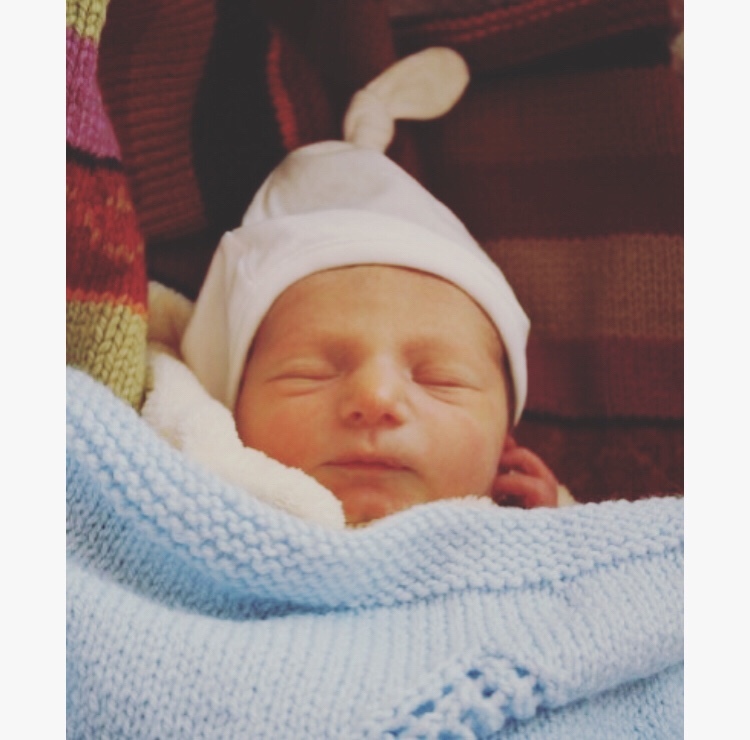 Any excuse to post a photo of my firstborn Boxing Day Baby. Along with a suggestion that you avoid being in labour on Christmas Day (do not recommend). What I’m saying is, no matching-pyjamas-Christmas-Eve-boxes around here! We keep it simple. 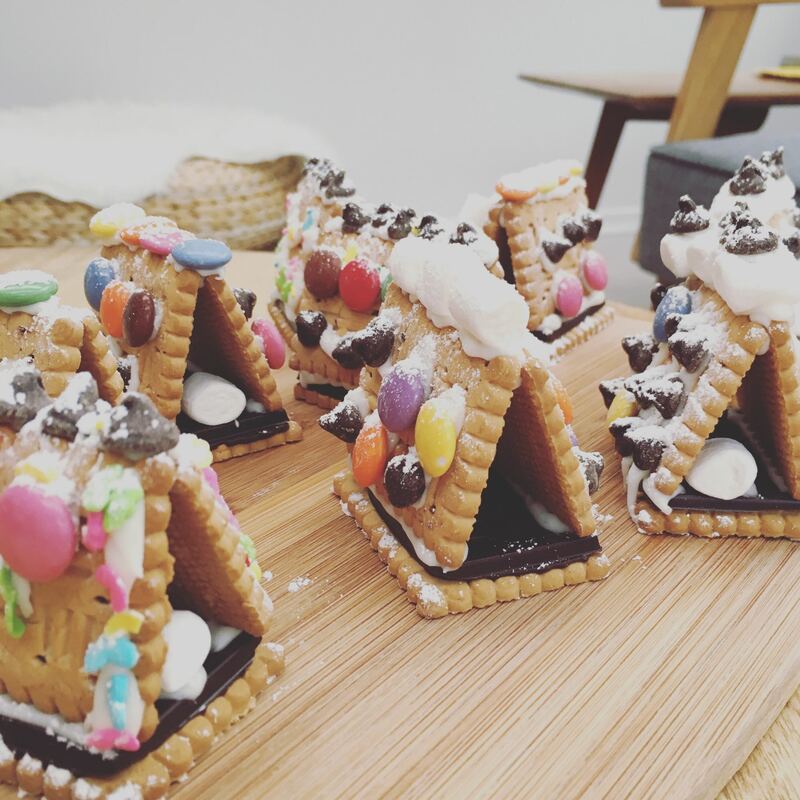 We did make some mini no bake gingerbread houses earlier in the week while Elsa (5) had a friend around – and we were given an IKEA gingerbread house (the best kind) that is on the kitchen counter awaiting some tMatM treatment later today. I have one hint when it comes to gingerbread houses and that’s to use royal icing powder (just mix with water, no need to get fancy with egg white) for a solid glue. No need to mess around with molten sugar (learnt the hard way). Plenty of soft baked gently spiced cookies being made and eaten around here, they freeze really well and if you haven’t made a batch yet I can’t recommend them enough. 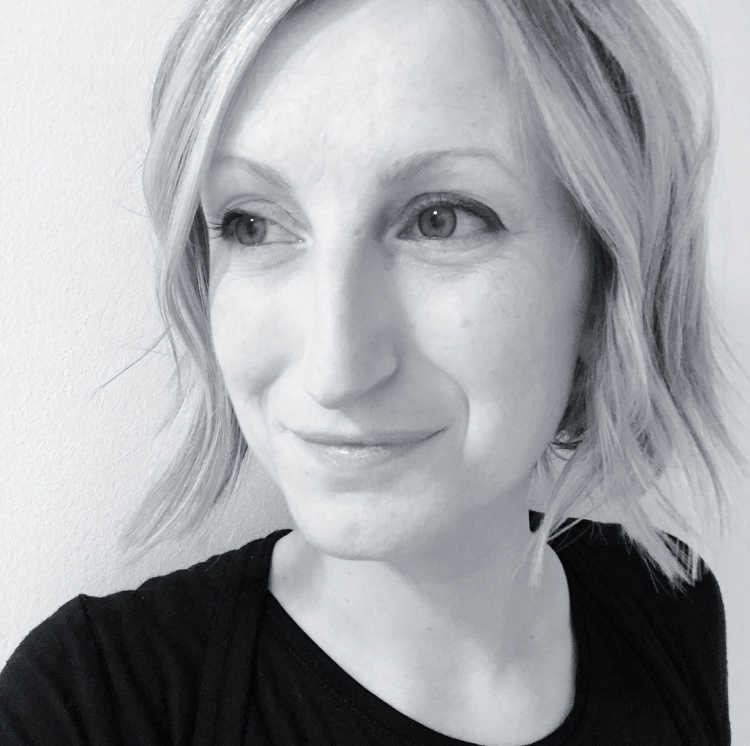 They are also responsible for making your house smell incredible, not quite as incredible as this mulled wine recipe though – made for a neighbour drinks evening minus the star anise, with some added orange slices, totally delicious. 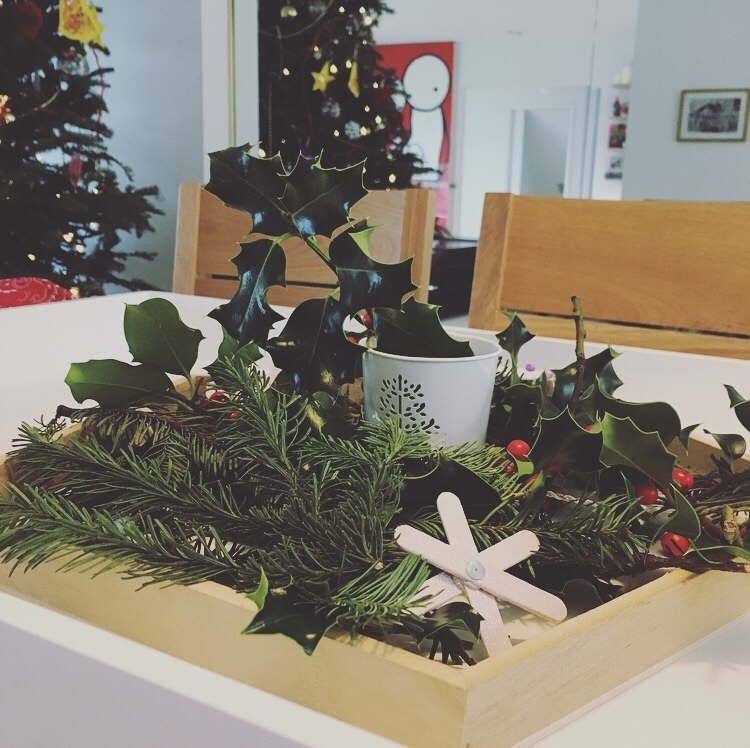 I have posted a few Christmas crafts on Instagram but if your toddler is in need of a quick ‘job’ while you get something done, how about tasking them with creating a Christmas tray / table centrepiece. Jacob (7) and Elsa (5) went in search of holly and general Christmas foliage in the garden and then Mim (3) chose her favourite bits to create this masterpiece. Wilf was busy with another chore, cleaning the driveway. 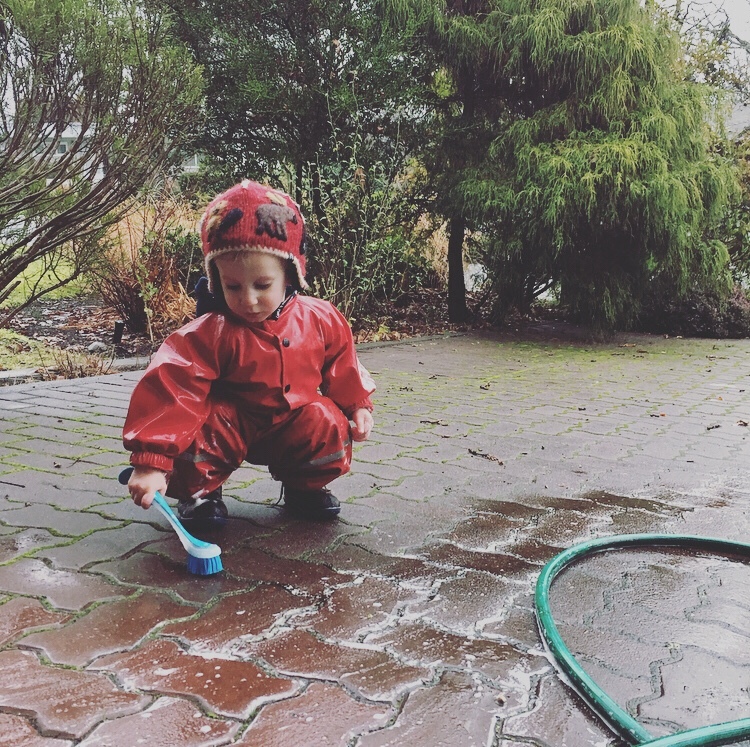 As it turns out anything that involves water and a brush is a hit, even in semi freezing conditions. Nothing says festive more than a cold, wet and happy toddler.